Instagram facts that marketers needs to know. Instagram is a free app and powerful visual media platform every marketer should be using. 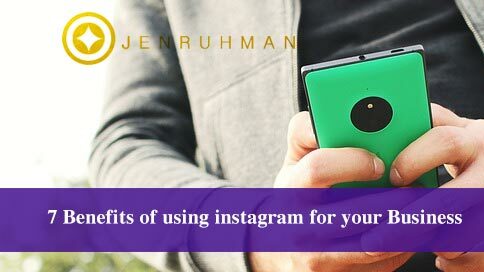 After reading these amazing 10 instagram facts, be sure to read the top benefits of instagram for business. Here’s the latest instagram stats for September 2015. 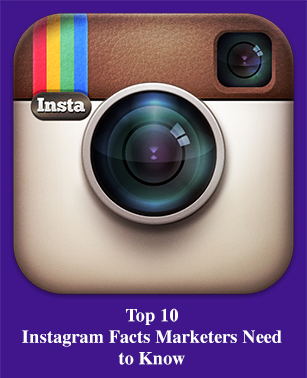 If you’re a marketer please read more: Top 10 Instagram Facts Marketers Need to Know. Are you the marketer for a small local business? 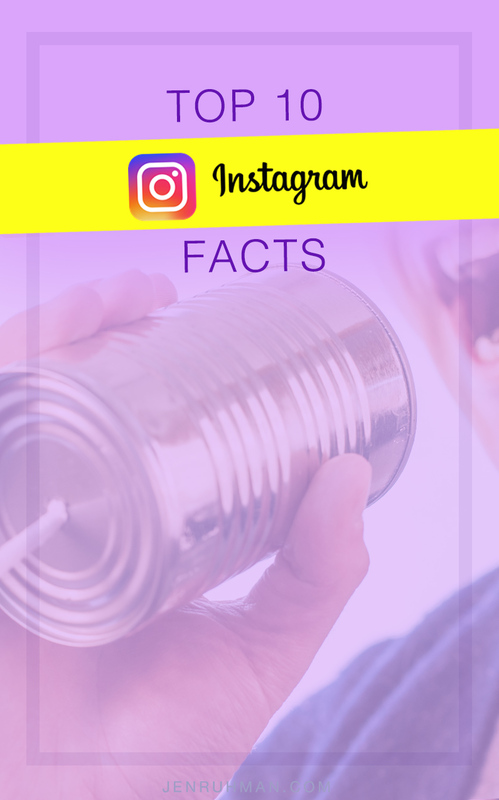 Thank you for reading the Top 10 Instagram Facts Marketers Need to Know.